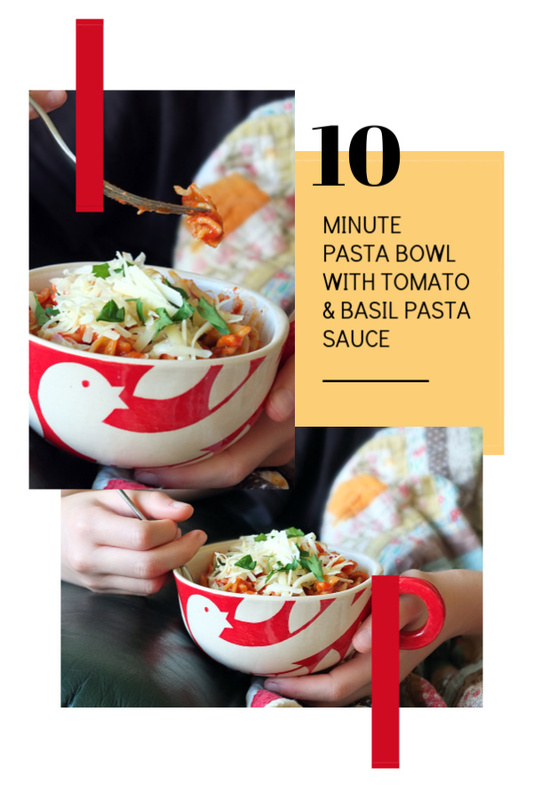 This simple recipe for tomato and basil pasta sauce uses storecupboard ingredients, including basil-infused Italian olive oil, and is ready in under 10 minutes! 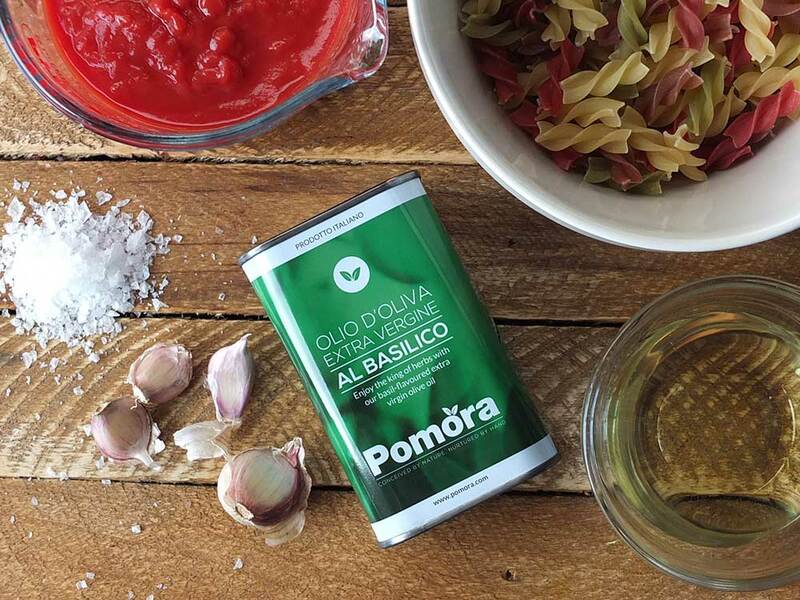 Serve with your favourite pasta and toppings, and enter our giveaway to win 3 x 250 ml tins of flavoured extra virgin olive oil from Pomora! 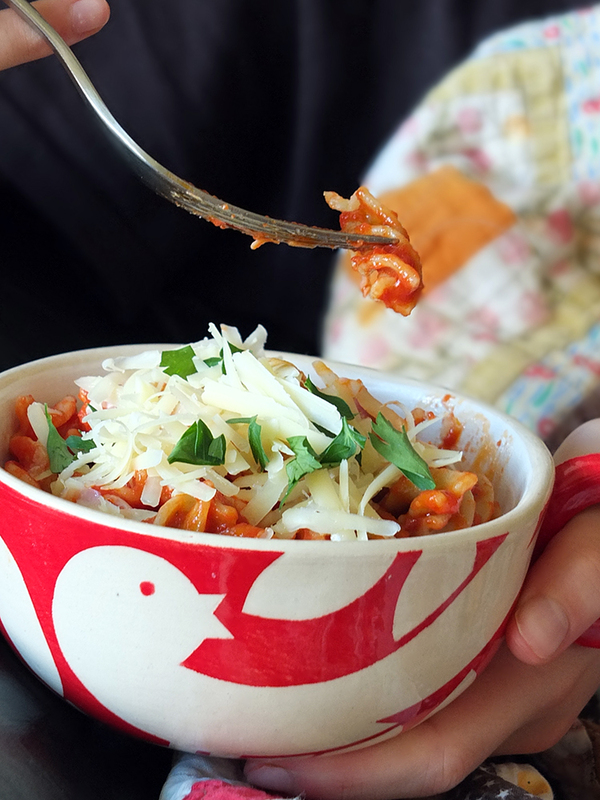 A bowl of hot pasta in tomato sauce is one of those perfect, nostalgic comfort foods, to me. I grew up living off spaghetti with Ragu sauce, sprinkled liberally in that fake Parmesan cheese (remember that stuff, it was kept in the cupboard?!). Best dinner, ever. Now, I find it’s cheaper (and tastier) to make my own sauce. I stock up on jars of passata rustica at the supermarket when I find them on offer (35p per jar!) and it takes just a matter of minutes to transform them into a delicious pasta sauce. 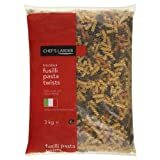 Perfect for those busy midweek meals when I can’t be bothered to cook. Regular readers to my blog will be familiar with the Pomora badge in my sidebar – it’s been there for a good few years now. Pomora is a small Italian olive oil company where, in exchange for ‘adopting’ an olive tree with a quarterly subscription, you receive twelve tins of olive oil throughout the year. My olive oil comes from Antonio’s olive groves in Campania, and I’ve just received the autumn delivery of flavoured oils – basil-infused, garlic-infused and the gorgeous white truffle flavour. It is the basil-infused olive oil that is the star of this recipe. Step 2: add the chopped or crushed garlic. Cook for one minute, until fragrant. 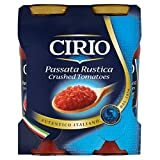 Step 3: add passata rustica (sieved tomatoes) – I look out for bottles of this on offer in the supermarket – often 35p a bottle. Step 4: bring to a simmer. Step 5: remove from the heat and stir in a few spoonfuls of basil-infused olive oil or some extra virgin olive oil and a handful of torn, fresh basil leaves. Step 6: pour over cooked pasta, top as desired and enjoy! 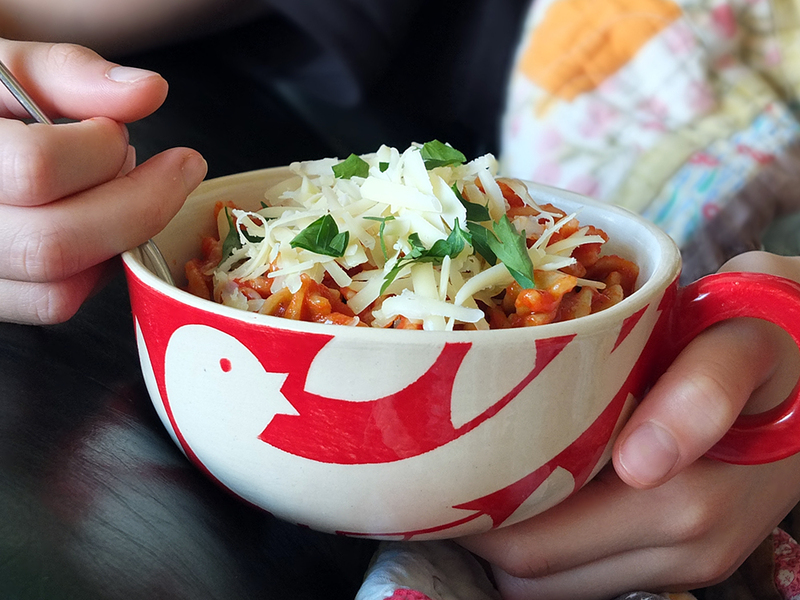 This basic tomato sauce in a bowl of fusilli (aka “normal pasta”) is my children’s favourite go-to comfort food. Sometimes I jazz it up with a sprinkling of dried oregano added along with the garlic, or I use regular olive oil at the end and add a generous handful or two of torn basil leaves. Sometimes I add capers, anchovies and kalamata olives to make spaghetti puttanesca. It’s an incredibly versatile base too. You could leave it to simmer and thicken for an hour or so to make pizza sauce, or throw in some overripe tomatoes and freeze the sauce for use at a later date. How do you like your tomato sauce? Let me know in the comments! This simple recipe uses storecupboard ingredients and is ready in under 10 minutes! Serve with your favourite pasta and toppings. Bring a pan of water to the boil. Add salt and pasta. Stir, and set timer according to packet instructions - between 8-11 minutes, usually, depending on the type of pasta. Heat olive oil in small saucepan. Add the garlic and saute until fragrant, about one minute. Stir in the passata rustica and bring to a simmer. Cook for a few minutes. Remove from the heat, stir in the basil-infused olive oil. Serve with your favourite pasta and toppings. You don't need to add salt or pepper to this sauce, as you add salt when cooking the pasta (the way the Italians do! ), and you add freshly ground black pepper to your individual serving along with your other toppings. Top with grated Parmesan, Grana Padano or Cheddar cheese (this is the way my daughter likes it!). I like mine with a good drizzle of Pomora chilli-infused olive oil and plenty of freshly ground black pepper. 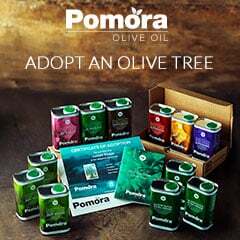 Pomora have kindly offered my UK readers the chance to win a shipment of 3 x 250 ml tins of flavoured extra virgin olive oil worth £39! To enter, simply fill out the Rafflecopter entry form below! The prize is offered and provided by Pomora. The prize is to win a shipment of 3 x 250 ml tins of flavoured extra virgin olive oil worth £39. There is no cash alternative and the prize is not transferable. 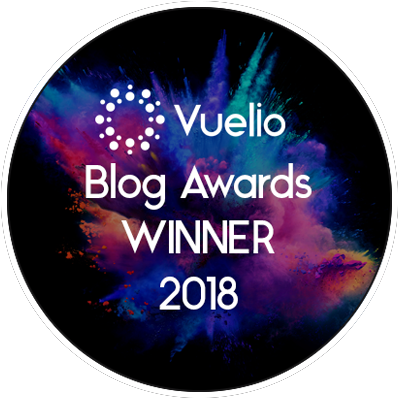 Closing date is midnight (that’s 00:00 hours, 12 am on Sunday night/Monday morning) on Monday 22 October 2018 (GMT) and the winner will be announced shortly afterwards. 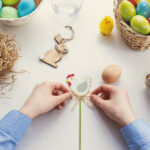 This is not a paid post, although Pomora links are affiliate links, and if you click through them and adopt an olive tree we will earn a small commission. Thank you for supporting the brands who make it possible for me to do what I love: mess up my kitchen, share recipe stories, and eat good food! Aw thank you! Hi back! 😀 I bet I served you at the health foods shop at that time – I was the redhead! I left in March 1999. Perfect. In fact so perfect I’m actually craving some now. 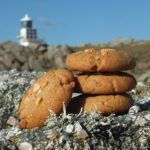 Thanks for a great, easy recipe- ideal for me as I often try to over complicate things. This recipe looks really simple and easy to do which makes it a good ‘go to’ meal after school. I have never cooked with infused oil but perhaps it’s time to give it a go. Recipe is great. I’d love to bake some delicious bread and dip it in the oil for maximum flavour. Sounds nice. I’d use it to make pasta bake with tomatoes from the greenhouse. Although personally I am not a great pasta fan my husband loves it so I cook it regularly. The recipe looks delish and I haven’t tried a flavoured olive oil before so would be interested to give it a go. Sounds lovely and as I’m vegetarian I always like to expand my recipe repertoire. I’d definitely add the kalamata olives too! I’d use it in a Pesto and Goat’s Cheese Linguine for an extra layer of taste! This looks really tasty. I would use it in all my pasta recipes and as a salad dressing. 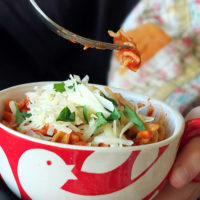 Looks yummy, quick and easy, my sort of food, plus the kifs love any sort of pasta dishes. It sounds delicious! I’d use it to add extra flavour to my salad dressings. Basil oil is lovely dribbled over a pizza! Lovely idea for use in this pasta dish though, must try! This recipe looks fab, I think I would just use the oil on it’s own drizzled over fresh pasta! Pasta was one of those foods I was worried I wouldn’t be able to eat anymore as I was recently diagnosed with coeliacs – fortunately there is lots of gluten free pastas, though I still have to be careful with the sauces so making my own is much safer (and easier). As I’m having to cook a lot more from scratch now (no ready meals or frozen pizzas for me) I think infused olive oils sound like a great idea to add some subtle flavour to a simple dish. I love pasta dishes, though I would add some protein to this recipe. I would use the oil to drizzle over roasted vegetables. 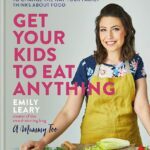 The recipe sounds amazing, tomatoey pasta is one of my favourites! I love using olive oil simply drizzling over a caprese salad or just to dip bread in! I eat a lot of pasta but have never tried flavoured oils. The chilli oil sounds fantastic and just up my street as I like heat in my pasta sauce. I think this recipe looks amazing and I’d like to cook pasta with this flavoured olive oil. 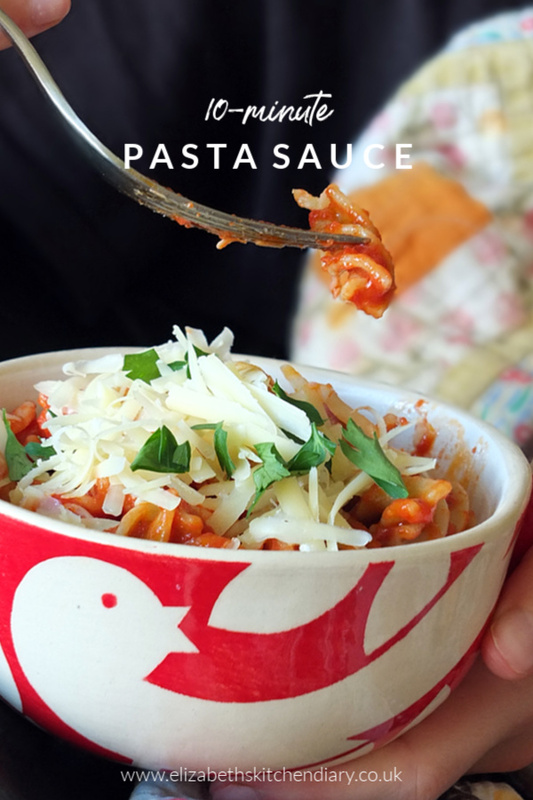 Love the recipe – anything with tomato and pasta I enjoy but this goes one level above. Never cooked with flavoured oil before so I’d be interested to try it out and see how it compares to plain oil. It sounds great, nice and simple. I like to add some roasted peppers to a tomato sauce too and keep some in the fridge ready to add to some white fish. The recipe looks easy and tasty. I have never used a flavoured olive oil. This recipe sounds delicious and sooo easy. Can’t wait to give it a go. The basil infused oil looks amazing! The recipe looks simple but tasty. Never considered cooking with flavoured oil. But this has given me some ideas. Recipe looks really simple and delicious. Would use the flavoured oils in dressings as well as cooking stir fry etc. Love the sound of this recipe I’m going to try it. I love cooking with flavoured oils it makes the dish much tastier. Recipe looks really simple, great for a busy day. 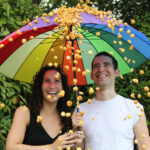 I’d love to use the flavoured oils, I can see me using them for baking (focaccia, breadsticks etc), not just cooking. Sounds delicious. I love to use flavoured oils in quick salad dressings and to drizzle over veggies for roasting. This sounds really tasty. I like flavoured oils in salad dressings. It would definitely jazz up salad dressings and make eating my veg more appealing! Beautifully simple recipe. I do something very similar but also add bits of chorizo for a hint of spice. 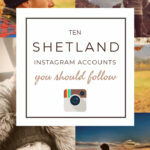 I’ve bookmarked this and will try it next week – that’s how impressed I am ! I will be trying the recipe as it looks very appetising. Just now I’m doing lots of veggie stir fries with flavoured oils.